Population figures are from the 2000 Census. 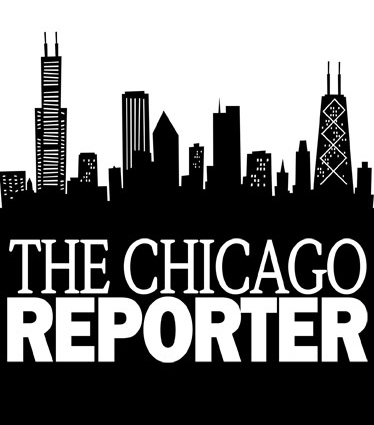 The Chicago Reporter used www.stevemorse.org to convert the addresses of the six power plants to latitude/longitude coordinates. The Reporter used the Missouri Census Data Center Circular Area Profiles Web site to calculate the racial demographics of individuals living within a two-mile radius of those coordinates.